During the meeting, the documents of the last UN Environment Assembly will be presented, as well as a number of major issues and challenges for wildlife protection, biodiversity conservation and promotion of the concept of biosphere reserves in Kazakhstan and Central Asia will be discussed by participants. In 1972 the United Nations Conference on the Human Environment proclaimed that man bears a solemn responsibility to protect and improve the environment for present and future generations. World Environment Day, adopted in 1972 by resolution A/RES/2994 (XXVII) of the General Assembly, is celebrated every year on June 5, in order to attract the world's attention to the environmental issues and enhance political interest and actions aimed at their solution. Annually, various themed events, aimed to explain how our actions can affect the environment and to promote more careful protection of our planet, are conducted worldwide on the occasion of the World Environment Day. 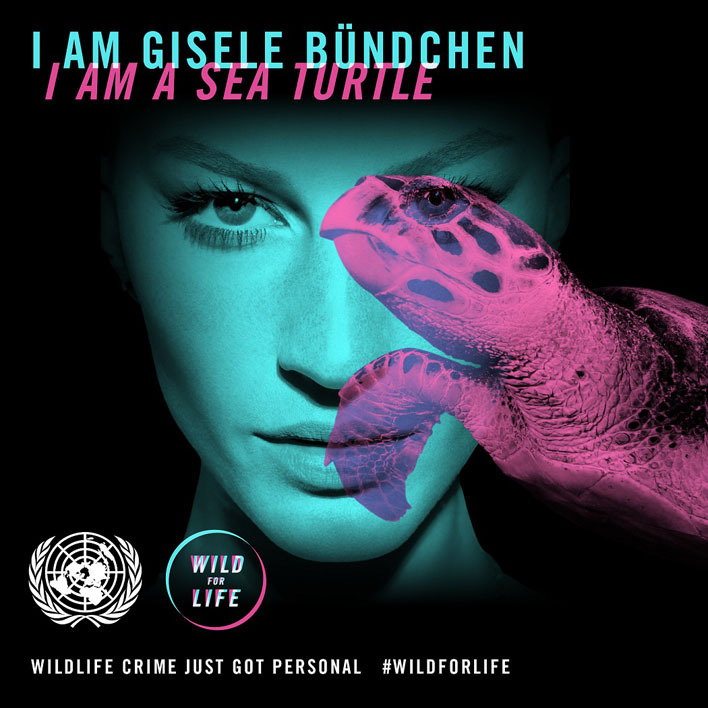 More information about Wild for Life campaign is available on the official website.